‘‘Brand’ has become a bit of an elusive concept in recent times. We all have an idea of what we think the word means, but if you take a straw poll in the street, what would the response be? Are MacDonald’s golden arches a brand? 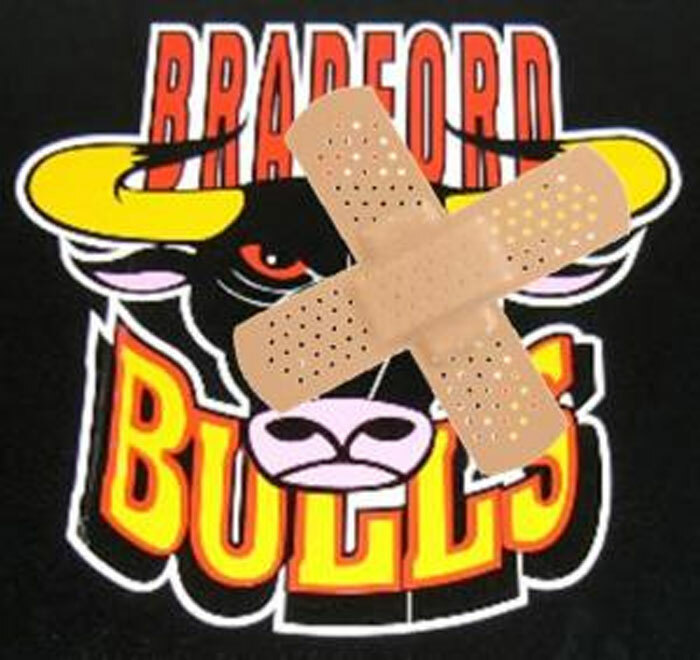 Are the Bradford Bulls Rugby League team a brand? Is the coalition government a brand? The answer isn’t yes or no. To some extent, brand is in the eye of the beholder. The question of what a brand is and what we can do to enhance a brand, was the topic of discussion at an event I attended recently. Around thirty local businesses and entrepreneurs attended the Connect Yorkshire forum which was headlined by the co-founder of design agency, Golden – Steve McKevitt. The conceptual nature of what a brand is was quickly becoming clear when Steve started speaking and it was obvious we were being asked to challenge our own preconceptions. If I’d been asked before the event, I’d have said that a brand was a product or company that we felt a strong connection with. Steve took this a stage further and introduced the idea that we felt an emotional attachment to a good brand, which is not necessarily rational. Apple is one of the most important brands of the last decade. This has been achieved by a combination of a slick CEO, expanding their customer base, innovation and the ‘cool factor’. Steve made the point that Apple actually created their own market and convinced people that they needed something that they didn’t realise they needed. This entry was posted in Events, News and tagged branding, brands. Bookmark the permalink.